If you’re looking for lovely things for your home, your friends or yourself, Gracegentle in Newark is a real find! 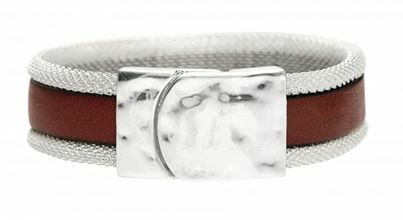 If you’re reading this in early January and want to be in with a chance to win this red leather and silver bracelet from the same range, all you need to do is enter the Gracegentle competition on Facebook. Just ‘like’ their page and share the post about their Valentine competition – the closing date is Friday 17 January so head over to Facebook now! But if not, you can always shop their collection online at gracegentle.co.uk or better yet, drop by 25a Castlegate and browse among the goodies on offer – they’re open from 10am to 4pm Tuesday to Saturday (Sunday opening resumes in the spring). I guarantee you won’t come away empty-handed! !